Everyone eats, except perhaps for Breatharians or those people who can get their nutrition by Sun Light. Though I would LOVE to do this, I would definitely miss some of my fave foods, like Raw Cacao Mousse. I adore food! Going with the premise that we all eat, let’s delve into what, how, why we eat. Most of us love delicious, easy-to-prepare edibles. 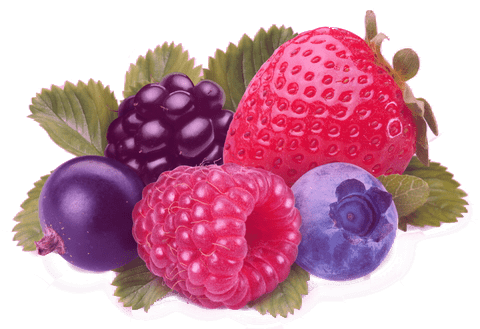 When this yumminess is also healthful and nutritious, leaving us satisfied and satiated in soul, stomach, mouth and heart, that food is a treasure. Food is a gift and great health a must for anyone choosing to live a happy productive life. I have been a vegetarian for over 40 years, mostly raw vegan for over eight. Drawing on my personal experience also as a plant-based food adherent plus as a healer, then adding the knowledge of such notables as Dr. Brenda Cobb, Founder/President of The Living Food Institute, where I studied, I spiced Part One of Vim Vigor Vitality Vegan! with physical, emotional, mental, spiritual health information applicable to anyone. If you are new to Kangen Water, learn about it here and how people are shifting their body chemistry and healing such dis-eases as cancer, acid reflux, and more. Find out how to prepare scrumptious raw vegan recipes with raw organic cacao nibs. Want to heal an addiction? It’s in here. Want yummy food, even chocolate? Me, too. Check out our delectible organic raw cacao nib treats. 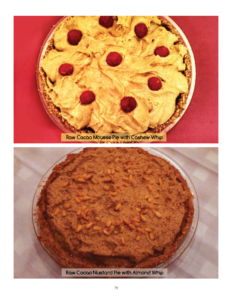 Scrumptious Recipes! 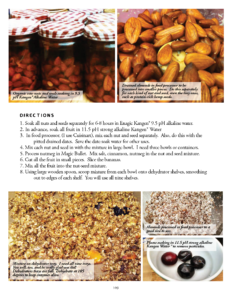 Both raw and cooked vegan Recipes fill Part Two of Vim Vigor Vitality Vegan! Evolve, transform, eat, be eternally young. 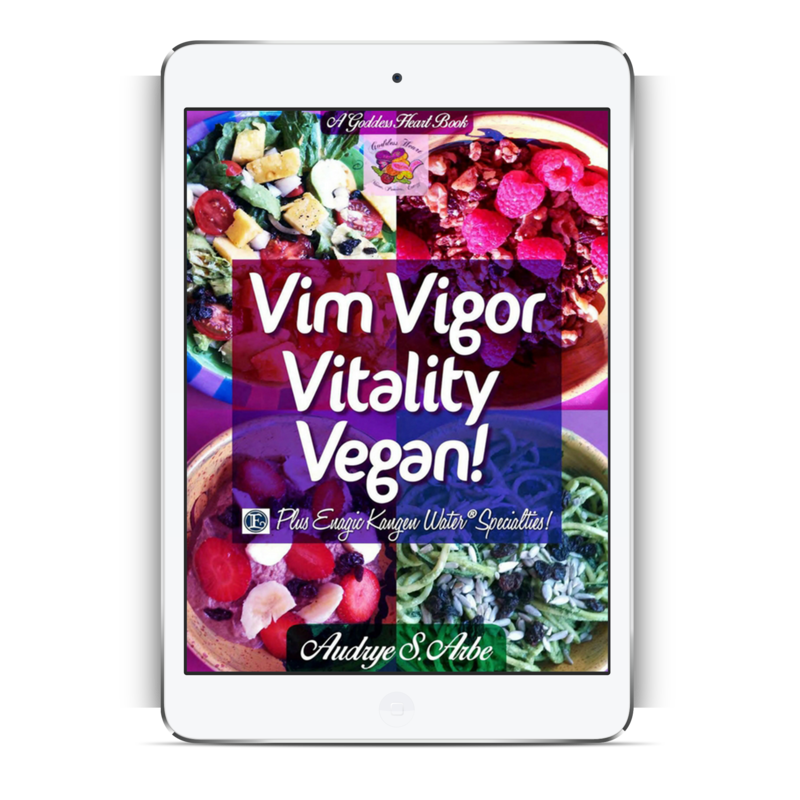 Get your copy of Vim Vigor Vitality Vegan! 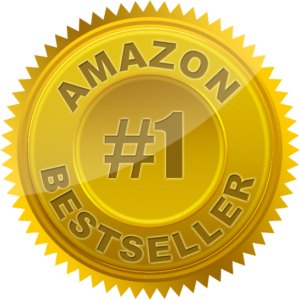 Buy Your PDF Book Now! These are tentatively the Third and Fourth Thursdays of the Month 7-8:30 pm. Let me know if you would like to attend this, and I’ll create it for you. 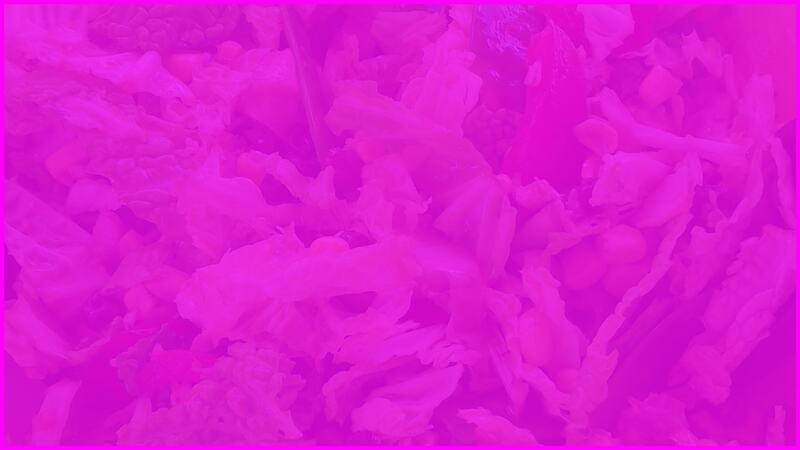 For all Raw Vegan Food Prep Classes, dress casually, as you may get to help in the preparation. 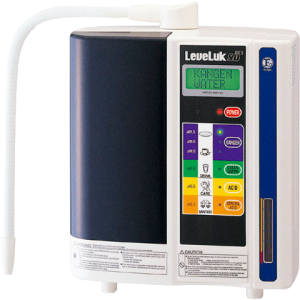 Kangen Water – KangenDemo.com, GoddessHeartWater.com — will be used and supplied to Participants. There will be wellness information, honoring of food and ourselves, the relationship of food to our health. Definitely Tastings!!!! !